This course is designed to help educate the novice and experienced breeder and provide them with knowledge of physiology, endocrinology and other important topics of the Canine reproductive cycle. 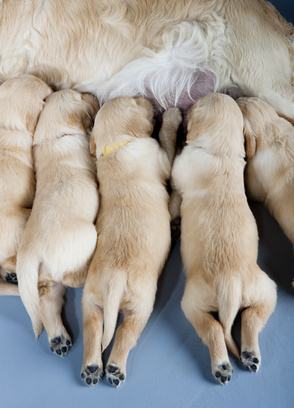 These units bring together all areas including ethical perspectives that aid breeders to consider all variables involved in breeding purebred dogs. This course will benefit anyone considering breeding and/or having bred for some time. By completion the student will understand ethical considerations, the basics in anatomy, genetics, nutrition, immunology, pedigree profiling, Mating, conception, whelping and rearing puppies, selecting and finding new homes, advertising, marketing, dealing with problems and customer relations.